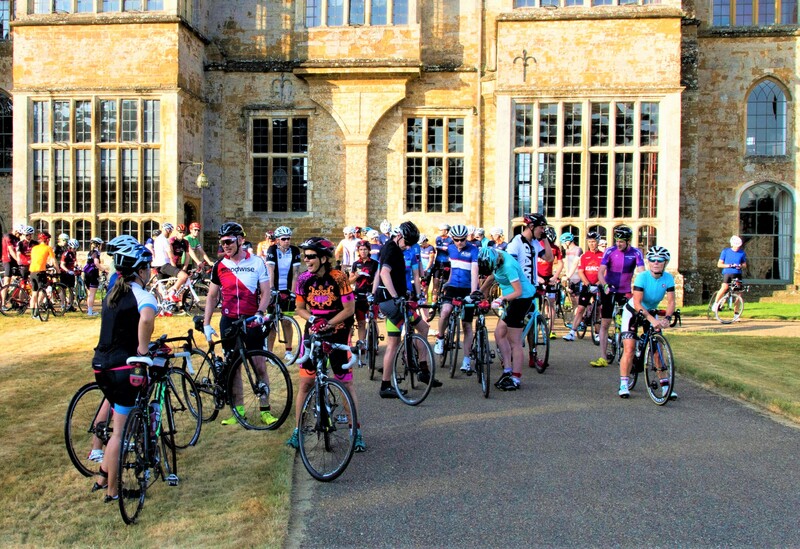 Now in it's seventh year, the Broughton Castle Cycling Sportive 2019 is based in the grounds of Broughton Castle, near Banbury. With the various stunning sportive routes winding their way through the North Cotswold Hills this event offers a challenge for every level of cyclist. There are four sportive routes available on the day, from a family fun ride to a Monster 100 mile lung and leg tester. 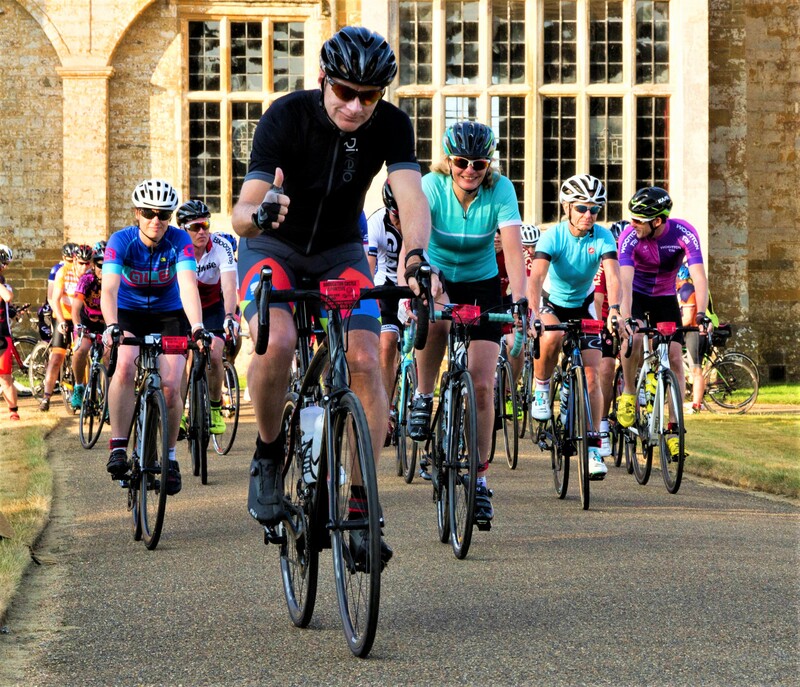 Exciting news from the organisers of the Broughton Castle Sportive 2019 we are introducing the "Team Rider Challenge". 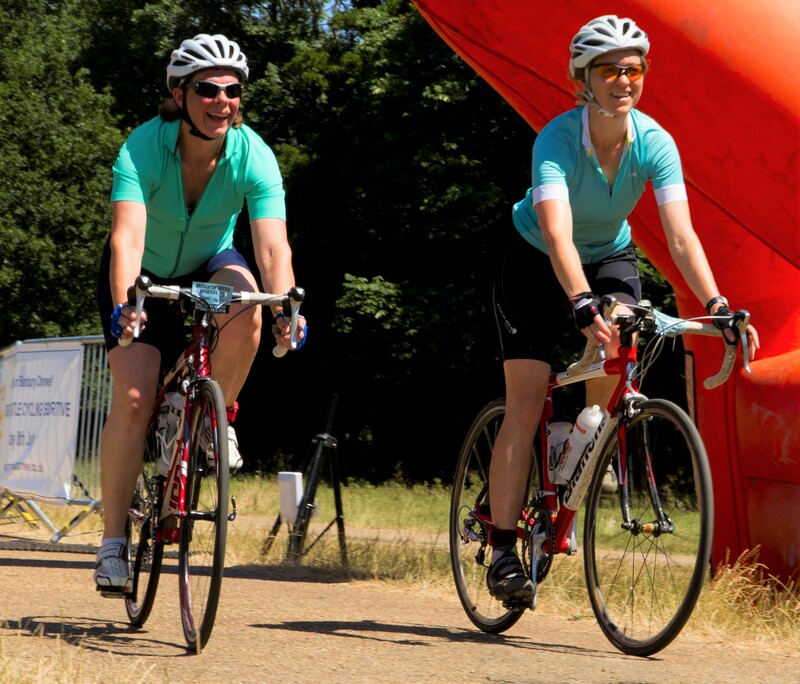 If you enjoy cycling with others as a team, then our “Team Rider Challenge” will appeal to you. 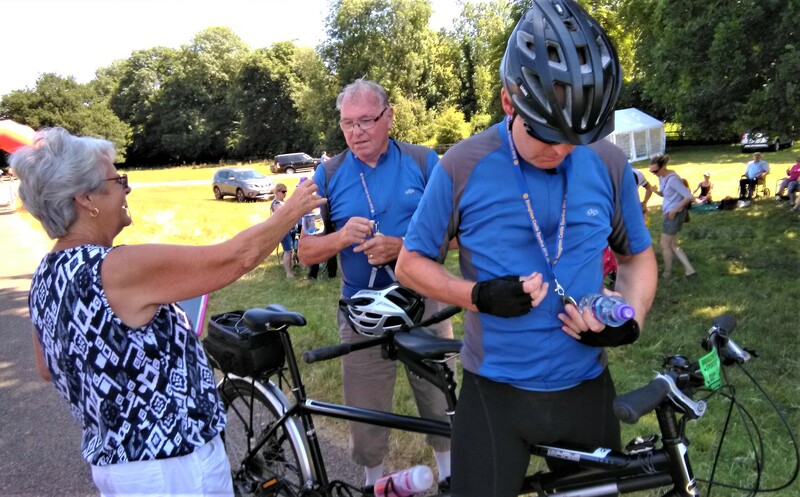 The "Team Rider Challenge" is available to riders on both the 100 mile and 50-mile routes. 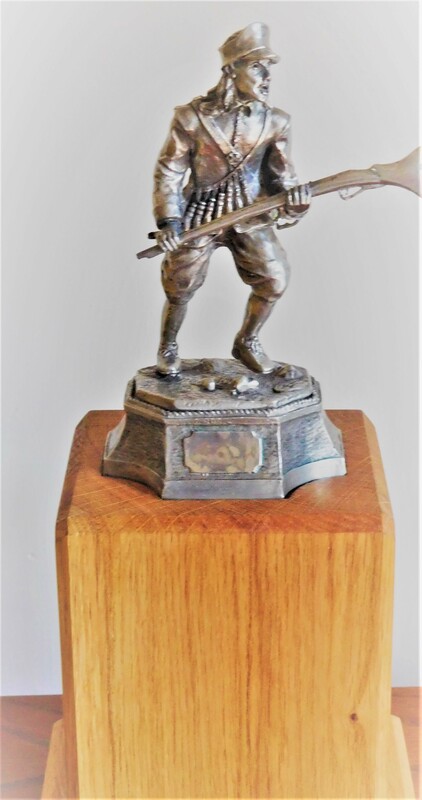 A trophy will be presented to each winning team. The event is organised by Banbury Cherwell Rotary Club which is a voluntary service organisation and all proceeds from this event are dontaed to Rotary and local charities. 'Family Fun' ride of 10km / 5.5 miles no need to register online as entry is payable on the day. A flat(ish) family freindly route around the quiet road and track immediately surrounding the castle. 'Cotswold Tour 20' 32km / 20 miles through undulating North Oxfordshire ironstone countryside - the course winds its way through the villages of Shutford, and Epwell. There are no really big hills on this route we promise, but by the nature of the terrain it will be a challenge if you've not done much cycling before. There will be one feed-station on the route at approximately half distance. The Cotswold Tour 20 might suit people who are new to sportive cycling or a medium ability but who still want a good cycling challenge. 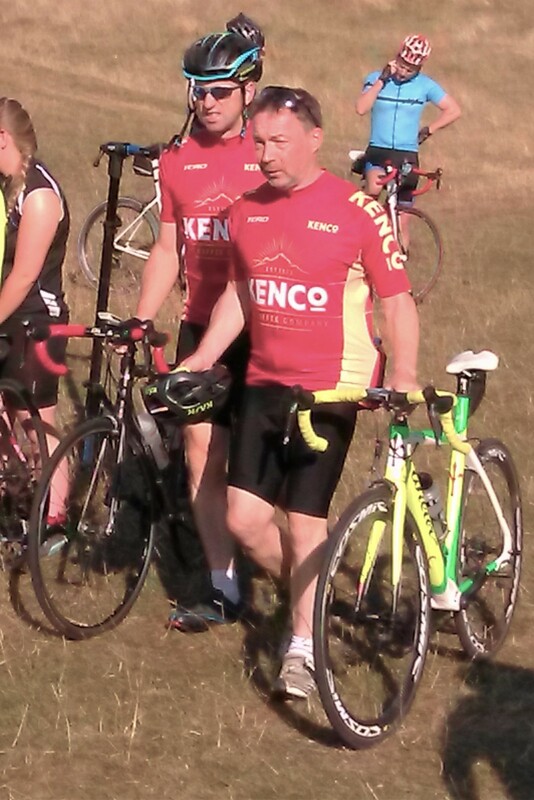 'Cotswold Classic 50' of 80km / 50miles. This route has been designed to incorporate several classic hill climbs including Nebsworth Lane climb near Illmington, before looping through Moreton in Marsh for the feed-station located at Cotswold Cycles shop. This route is designed for the more regular cyclist who is accustomed to riding more challenging and hilly terrain. There will be 1 feed-station on this route at mile 30. The route is a testing ride and you should expect it to take somewhere between 3 and 5 hours. 'Costwold Monster 100' - 160km / 100 Mile. This sportive route will be one of the most challenging rides that you will complete all year. The 'figure of eight' course takes in several classic climbs of the area including Nebsworth Lane, Snowshill and Butlers Lane but is also full of smaller notoriously leg sapping Cotswold lumps and bumps which the area is famous for in the cycling world. Feed stations will be located at mile 30, mile 55 and mile 80. This one really is for the serious cyclist. It's recommended that you train for this ride in order to complete the distance. Timing - for the best 5 hours, for the indefatigable 8 - 10 hours. Riders on the Costwold Monster 100 will be required to start between 7am and 7.30am. Costswold Tour 20, Cotswold Classic 50, and Cotswold Monster 100 routes will have full electronic chip timing.... so lets see what time you can do! Riders who have completed the 100, 50 and 20 mile routes will be entitled to a food voucher. Food, drinks and childrens entertainment in castle grounds. Look forward to seeing you on July 7th 2019.